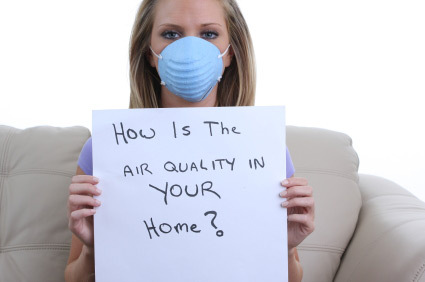 We are not only Ceritied for Mold Inspections, but also for writing Mold Protocols. 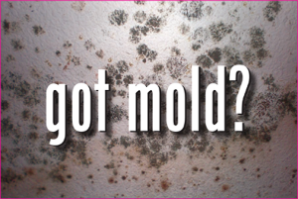 Who needs Mold Protocols and what purpose do they serve? 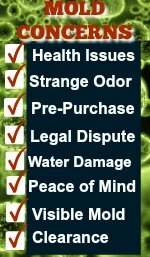 Homeowners, Banks, Mold Remediation Companies, and Real Estate Companies can all benefit from having an inspection and a written Protocol on mold affected Properties. 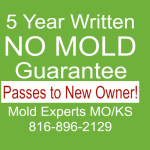 Mold Protocols describe the mold affected areas of the property and also outline in detail the specific mold removal procedures that should be taken by a mold removal company. If, for example, a homeowner wants to get bids on getting the mold removed from his home, it would benefit him to first have a mold protocol written. Then he could send the Protocol to several mold companies that could give a bid without even seeing the property, since all measurements and details and photos are in the Protocol. Without a Protocol, some companies may give a much lower bid than other companies, but they may cut corners and not do the job properly. With a protocol, all companies are bidding on the same step by step procedures, so the homeowner is more likely to get more competitive bids on the work being done properly.